Want to understand how to analyze your sales team’s performance using a best practice tool? 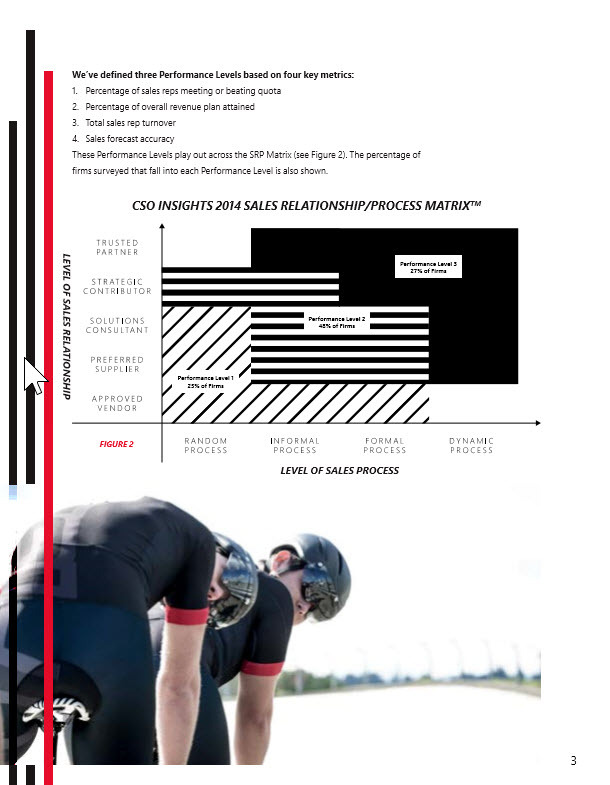 Then check out “How to Elevate Sales Team Performance“, it is an easy to read e-book authored by CSO Insights and Microsoft. Score the performance of your sales organization against consistent benchmarks supported by data from thousands of sales teams. Set strategy for improving your sales process and performance with a framework based on nearly a decade of research. Understand the correlation between sales process maturity and the ability to improve win rates, retain salespeople, and exceed your quota. previous post: Hello Microsoft CRM – Are We Compatible?